When I fell pregnant for the third time and found out I was having a boy, I couldn't wait going out to shop for boys clothing. 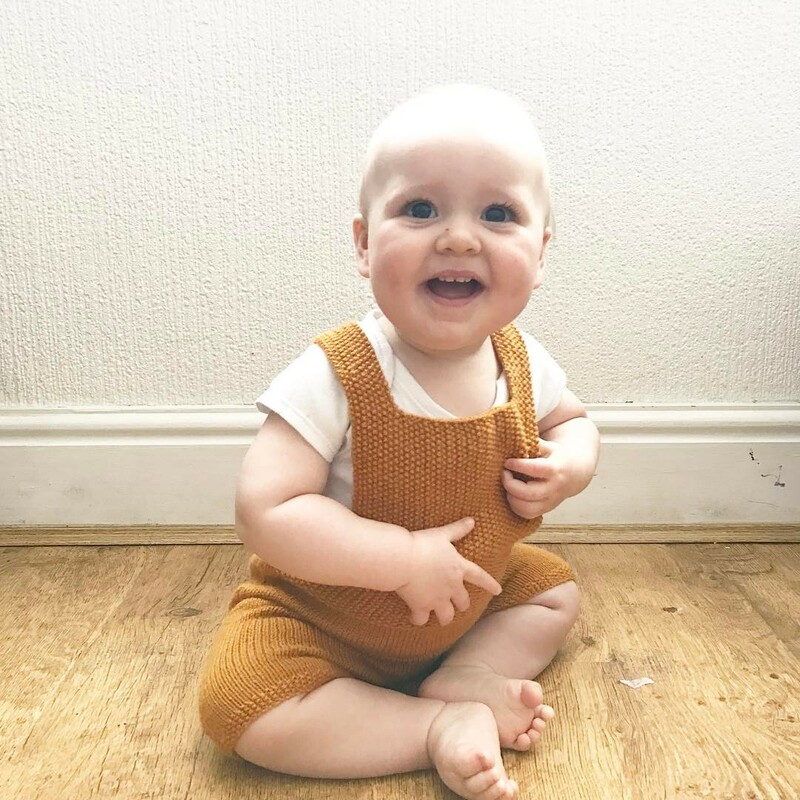 My nephew, Osian, is always dressed nicely in his leggings and since I saw him wearing leggings, I knew I had to buy some for my own little boy. I've found many Instagram shops which I absolutely love and order quite often from. I do find boys leggings quite pricey but you can get some reasonably priced ones at some Insta shops and from popular shops such as Zara and H&M. NEXT do some too (not a lot, though). 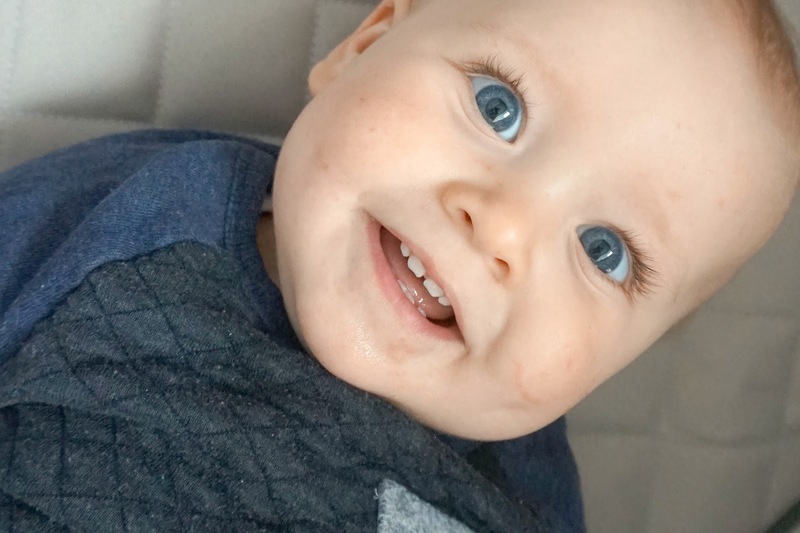 Although I had seen so many leggings that I wanted to buy for Freddie since I was pregnant, I didn't want to buy so many whilst he was newborn because I knew he would just grow out of them so quick. I don't mind buying some 12 months onwards because they'll get worn a lot more. I've started to buy a few now for his age and I can't wait for them to arrive. Because they can be pricey, I buy some once or twice a month for him instead of doing a huge shop and being out of pocket for a long time afterwards. Another love I've had since Freddie was newborn was handmade knitted clothing. I absolutely love them and I've been ordering from the lovely Laura. Every knitted clothing he has, we've bought off her. I would really recommend her if you are looking for any knitted clothing, blankets, hats, anything! Check her out here. The romper is so cute! And I LOVE printed leggings too!